Gingivitis is early gum disease and occurs when dental plaque builds up on teeth, particularly where the gum joins the tooth. 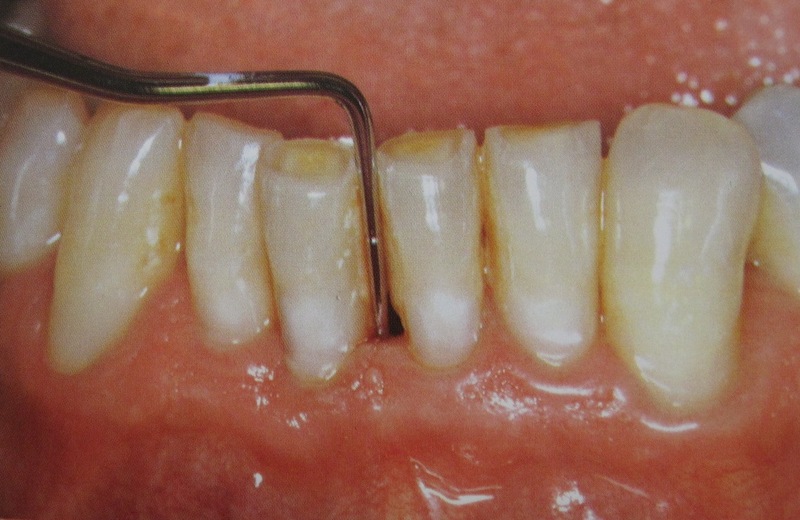 Periodontitis can affect the covering of the tooth root (cementum), the bone and the fibres that connect the cementum to the bone (periodontal ligament). As the disease progresses and bone is lost, larger spaces begin to form between the tooth and the gum. While it is tempting to avoid cleaning your gums when they are inflamed and bleeding, brushing will help improve the situation. Like many conditions, early intervention to treat gum diseases can ensure the longevity of your teeth. If you have swollen or bleeding gums or your teeth feel loose, see your dentist or oral health professional. Limit sugary foods and drinks to meal times. Brush your teeth and gums twice a day with a fluoridated toothpaste. Visit a dentist or other oral health professional regularly. Drink plenty of fluoridated tap water. More information on how to look after your oral health can be found on this website.